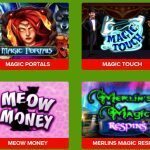 Are you bored of playing ordinary online fruit slot machines? Want to try something new? then log on to Slot Fruity right away. 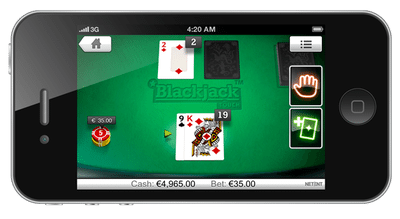 Get ready to play one of the most exciting slots launched by Just For The Wins software to completely mesmerize you to the core. Lucky Links Slot machine has high-definition graphics along with an electrifying soundtrack to lure the slot players. It comes with an RTP of 96.7%. Lucky Links Slot Machine Exciting Gameplay!! Lucky Links Slot Machine is a 5 reel and twenty wins both ways slot which is playable with a minimum value of 10p to a maximum value of £250.00 per spin across all devices. Interestingly, due to the availability of win both ways mode, the players can make wins from the right to left as well as from left to right beginning from the outermost reel. 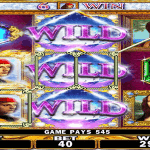 Visually, this slot game is a purple affair and resembles typical Vegas slots which are found in many downtown casinos. When it comes to icons on reels it involves clubs, spades, diamonds, hearts, 4-leaf clovers, acorns, horseshoes and triple red 7s- all of them are associated with luck!. 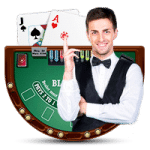 Moreover, there is also the Lucky Links logo icon, if players land 5 of them on the active paylines, then they will be offered a handsome payout of 7.5 times of their total bet. 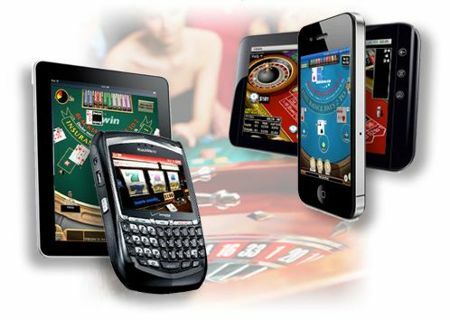 This slot game is well optimised with all devices i.e no download is required for playing the game that can be considered as a big plus for the players. Also, the fast-paced action of Lucky Links Slot Machine will leave the players utterly amazed. As for features on Lucky Links Slot Machine, there aren’t many fascinating features except for its amazing link-locking feature on reels. This feature is triggered when the players get the blocks of similar icons and they get locked into that place. After which, the players are offered with re-spins for any reels which are not muddled in this interlocking. By doing so, it will give a chance to the players to connect more similar icons and achieve more re-spins for any other bare icons. This slot game has low variance and is well-known for payouts at regular intervals. 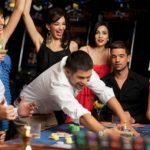 The reel re-spin features occur on many occasions which generate great payouts as a win is formed both ways. Try this slot at Slot Fruity today and know its worth for yourself.